The line-up is finalised for next summer's inaugural UEFA Nations League Finals in Portugal. The Finals bring together the four League A group winners. These four nations will now be entered into the Finals draw, which takes place in Dublin on Monday 3 December. The draw will determine the two semi-finals on 5/6 June, with the two victors then meeting on 9 June for the right to become the first ever winner of UEFA's newest national team competition. Subject to formal appointment by the UEFA Executive Committee at its meeting in Dublin on 3 December, the Finals will be held in Portugal. The Portuguese Football Federation (FPF) has proposed Porto's Estádio do Dragão and the Estádio D. Afonso Henriques in Guimaraes as host venues in its bid dossier. 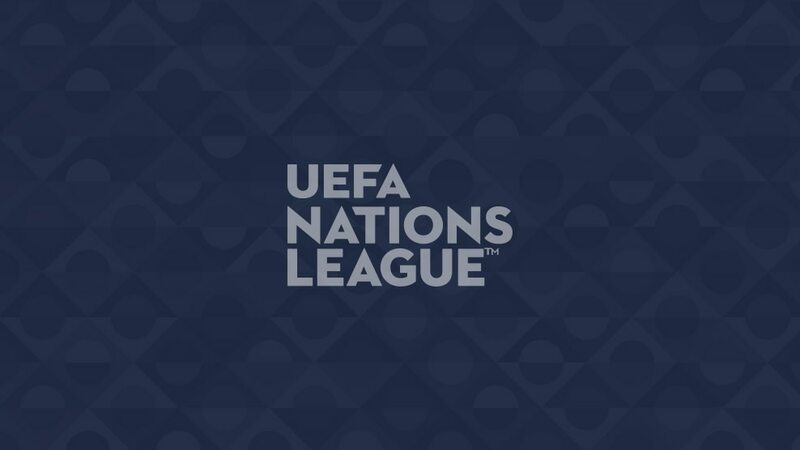 None of the UEFA Nations League Finalists are yet guaranteed a place at UEFA EURO 2020. However, if any of them fail to reach the tournament via the European Qualifiers (the draw for which is on 2 December), they are now assured of a play-off place.